The Entertainment Software Rating Board (ESRB) is a non-profit, self-regulatory body that assigns ratings for video games and apps so parents can make informed choices. 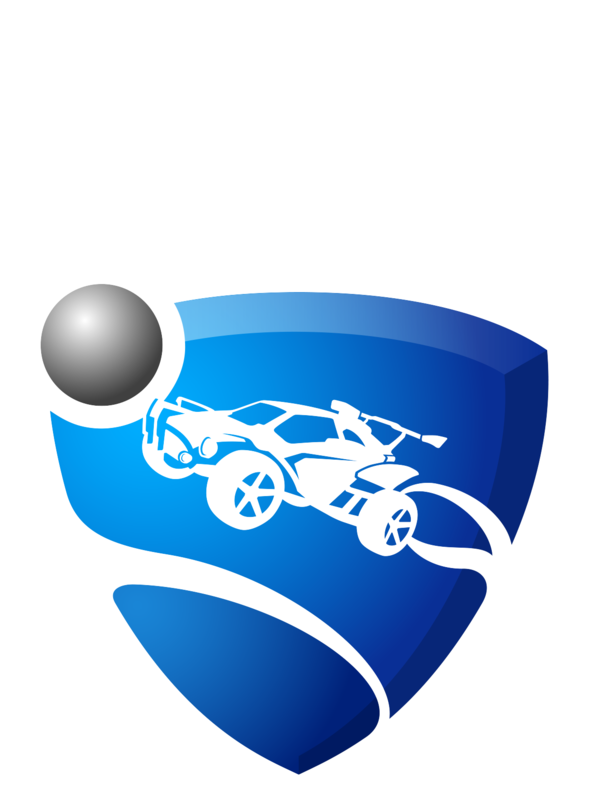 Rocket League has an EVERYONE rating which means the game's content is suitable for all ages. Our full ESRB listing may be viewed here. It's important to note that Online Interactions are not rated by the ESRB. This indicates possible exposure to unfiltered/uncensored user-generated content, including user-to-user interactions. Should your child encounter players using foul language, hate speech or other toxic behavior there is an in-game reporting tool which can be used. Note: All player reports must be done in-game, so that our moderators may view the chat transcripts.